After discovering the popularity of Vegemite in Australia, we thought we’d take a look at some of the condiments and spreads that are popular here in Turkey! Like meat pies and tomato sauce, chicken sandwiches and mayonnaise, and hot dogs and mustard sauce, there are some things that just don’t taste the same without a particular condiment. Cacik is a well-known and popular Turkish dip with yoghurt, cucumber and garlic plus other seasonings as preferred ie salt, mint etc. It can be made in different consistencies depending on what the end use is. Thick and creamy for dips, or thinned down with a bit of water it makes a delicious sauce. It goes well with salads, rice dishes as well as meat. Tzatziki is a similar condiment that makes a delicious addition to meat dishes and whilst the two names are often used interchangeably, there are differences. 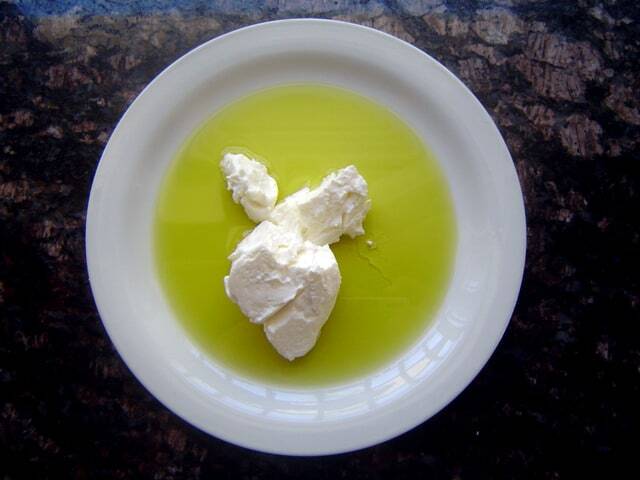 Tzatziki is most often made with thick goats or sheep milk yoghurt whilst Cacik is a bit thinner in consistency and is typically made from cow’s milk yoghurt. This gives them quite distinctively different tastes, although the ingredients are pretty much the same otherwise. 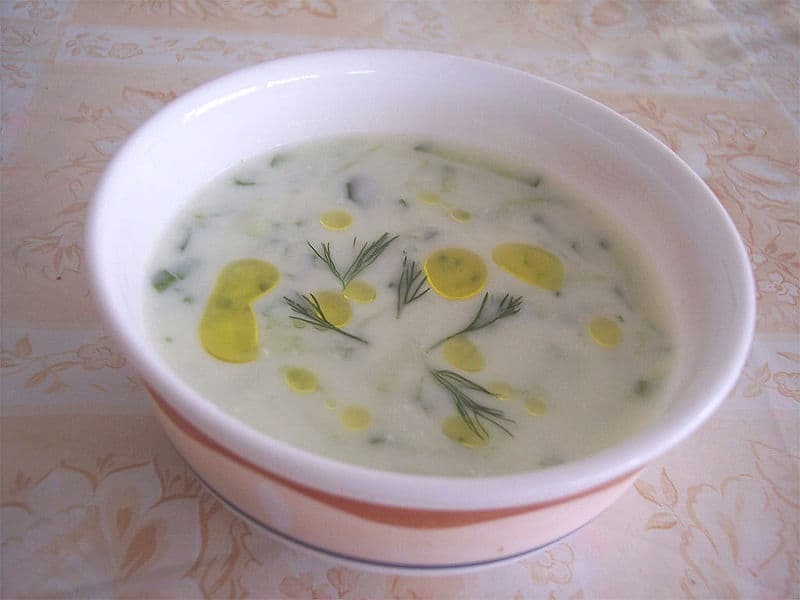 Haydari is a yoghurt-based sauce or dip made from plain yoghurt seasoned with garlic, dill, mint, cream cheese, parsley and salt. Or pretty much any other type of seasoning desired. It has a mild bite courtesy of the mint and dill but otherwise its smooth creaminess is a perfect accompaniment to savoury and spicy dishes. It goes particularly well with kebabs and meatballs, and is a great dip for vegetables and pita. It is also a good source of calcium with all that dairy in it but also provides vitamins A and C as well as iron. This is another yoghurt-based condiment that is typically spread on toasted pita or bread or used as a dip. It’s not strictly Turkish – no one really knows exactly where it actually originates from but it’s been around in Middle Eastern cuisine for centuries. It’s also called yoghurt cheese because it’s made from Greek style very thick yoghurt that has been strained to produce a soft cheesy product that is a great alternative to cream cheese. Labneh is also very nutritious, being a milk-based food and is a good probiotic as well as being low in calories, high in protein and a good source of vitamins B6 and B12. As with most yoghurt based dips and sauces, using different types of milk results in very different tasting yoghurts. Commonly they’re made from goat, sheep, cow, or buffalo milk. use it to replace the Béchamel sauce. You can also use it as a delicious dip for pita slices and vegetables (what a great way to get your 5 veggies), or add a cheesy touch to chicken dishes with a morney sosu gravy. Muhummara or Muhammara is a dip or spread made from peppers – fresh or dried Aleppo peppers are popularly used. Ground walnuts, breadcrumbs and olive oil round out the base ingredients and from there, various other seasonings can be added depending on taste. Some versions are made with garlic, spices, salt, lemon juice, cumin or pomegranate molasses and it may have a garnish of mint leaves. The dish originally came from Aleppo but is now an integral part of Turkish cuisine, notably those famous Turkish breakfasts! It can be eaten on toast, used as a dip, or made into a sauce for grilled meat, fish and kebabs. Biber Salçası is a paste made from red chilli peppers so you can expect it to be rather spicy! It’s an Anatolian condiment and whilst it’s more commonly used to flavour other dishes, it is also used as a spread on bread or crackers. You can also find it in fillings in pita bread and pastries called Börek. You’ll also see this spelt as Babaganous, Babaganooge or Baba ghannouj. Once again, it’s Middle Eastern in origins and not specifically Turkish although the Turks have certainly adopted it! It’s a dip made from roasted eggplant that has been mashed and mixed with tahini. Tahini is a paste made from toasted, ground sesame seeds. Baba ghanoush, with its smoky, nutty flavour is delicious served with fresh pita bread. Tahini is another Middle Eastern condiment that has made its way into the various cuisines of the region. 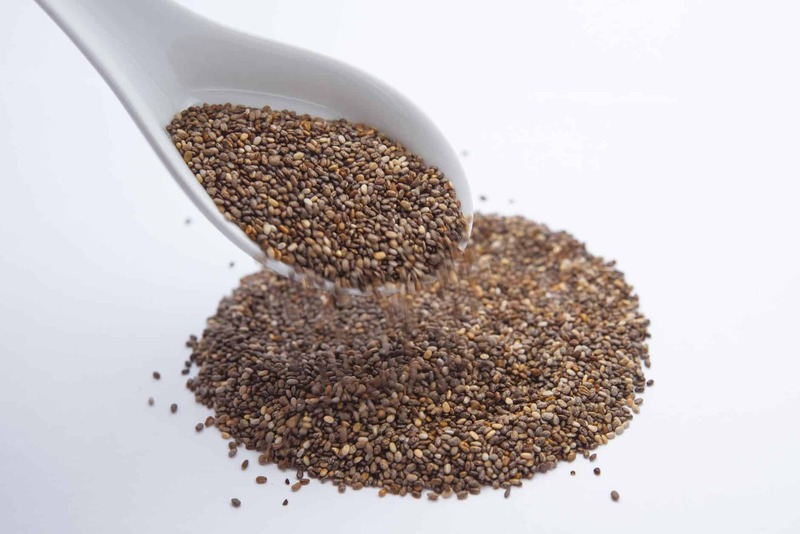 It’s amazingly nutritious with high levels of calcium, iron, magnesium and potassium as well as a good source of fibre. But be warned – it’s also deliciously fattening; just 54 grams provides nearly your entire recommended daily allowance of saturated fat! It can be made with either hulled or unhulled sesame seeds that have been roasted, ground and mixed into a paste with olive oil. The hulled version has a bitterer taste than the hulled version courtesy of the hulls but it is higher in calcium. Tahini can used in both sweet and savoury dishes like halva (sweet), hummus and baba ghanoush, or it makes a delicious dip on its own. 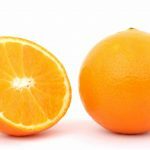 Ezme – Is It Turkish For Tomato Sauce? ingredients added in according to preferences. It can be mild or very hot and spicy depending on the types of peppers used. The basic ingredients are usually tomatoes (chopped or in a paste), peppers, onion, garlic, parsley, olive oil and salt to season. Some recipes also include cucumber, lemon juice and mint. 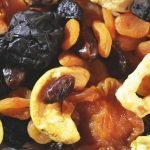 It typically has a sweet, spicy flavour and can be used as a spread with pita bread or as a side dish to go with grilled meats, roast vegetables and kebabs. Hummus – Have We Saved The Best Til Last? Hummus is one of those Middle Eastern staples that has caught on around the world. It’s also probably one of the few well-known condiments from the region. Made from ground or pureed chickpeas, the other typical ingredients are olive oil, garlic, tahini and water with seasonings like cumin, pepper and paprika. Basil and other spices can also be added to taste; many families have their ‘own’ special hummus recipes that have been handed down through the generations. 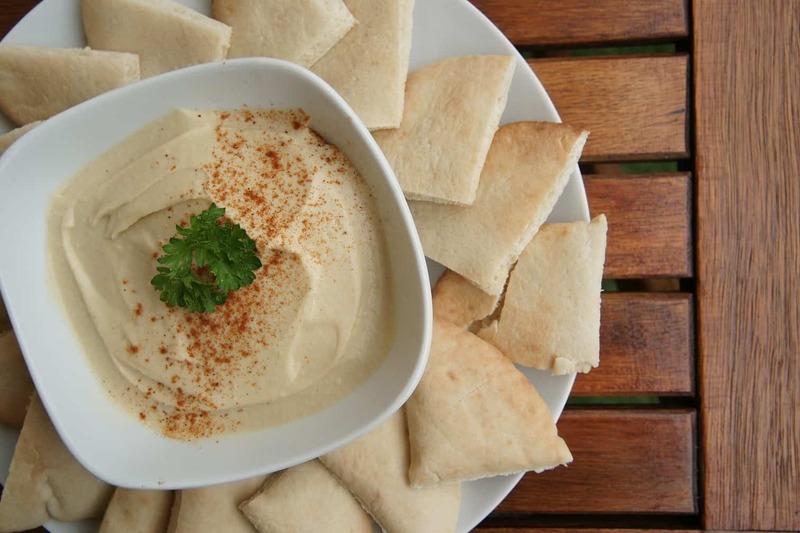 Hummus is a fantastic dip for fresh vegetables or pita bread. If you’re visiting us here in Istanbul for a hair transplant, why not take some time out to discover some of the amazing dips, sauces and spreads that are an integral part of Turkish cuisine.